All Things Vegan ~ Show Notes ~ Jan 8, 2013 ~ Head to head on feral cats in Central Oregon: Scott Beckstead, HSUS and Jim Anderson, Naturalist—Debate! Head to head on feral cats in Central Oregon: Scott Beckstead, HSUS and Jim Anderson, Naturalist—Debate! In this episode, we revisit an issue we talked about a few months back: Feral and stray cats in Central Oregon. In a highly charged debate, you’ll hear our guests propose radically different solutions to the problem. Scott Beckstead is the Oregon Senior State Director of The Humane Society of the United States. He also teaches animal law at Willamette University College of Law. Jim Anderson is a Naturalist and Writer. His articles appear regularly in The Source Weekly. You’ll also hear some good news about chimps. And why “puppy rooms” are popping up in some universities. Jim Anderson, Naturalist and Writer. 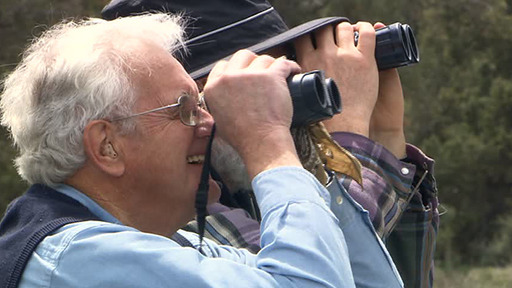 Jim Anderson has been studying and banding raptors in Central Oregon for over 50 years, specializing in Golden Eagles, Osprey, Ferruginous Hawks and American Kestrels. Jim’s articles appear regularly in The Source Weekly and The Nugget Newspaper. He is also the author of “Tales From a Northwest Naturalist.” Jim has worked at The Oregon Museum of Science and Industry (OMSI) as a naturalist, and was also the director of the Children’s Zoo and Conservation and Education in what is now the Oregon Zoo in Portland. Jim has also traveled to Australia and lived with Aborigines in the Northern Territory. Scott Beckstead, Oregon Senior State Director of The Humane Society of the United States. In addition to his duties as the Oregon Senior State Director of The Humane Society of the United States, Scott Beckstead also teaches animal law at Willamette University College of Law. In earlier years, Scott was the mayor of Waldport, Oregon and he owned and operated his own law firm for 15 years. Plus, he co-authored the first casebook on Animal Law. To learn more about Scott, please see our interview with him from September 2012. More than 100 Chimpanzees Going to Sanctuary! VegNet Bend will hold their monthly meeting and potluck at 6p, Jan 23rd, at The Environmental Center, 16 NW Kansas in Bend. Bring a vegan dish to share and your recipe or list of ingredients. 28-Day Challenge, Whole Foods Market, Bend. Starts Jan 16. “I Promise You” is by vegan artist IFEEL. IFEEL has run a music therapy program for abused children in group homes. 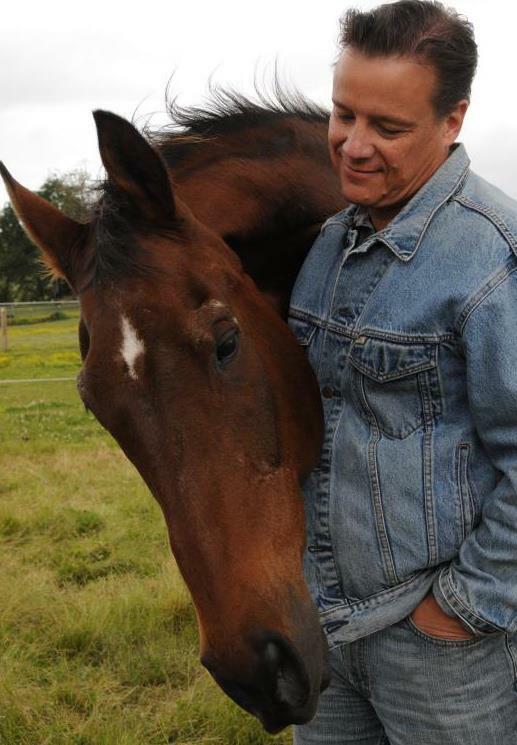 This experience allowed him to see parallels between abused creatures of all kinds. To learn more about IFEEL and hear more of his music, please see musicifeel.com.